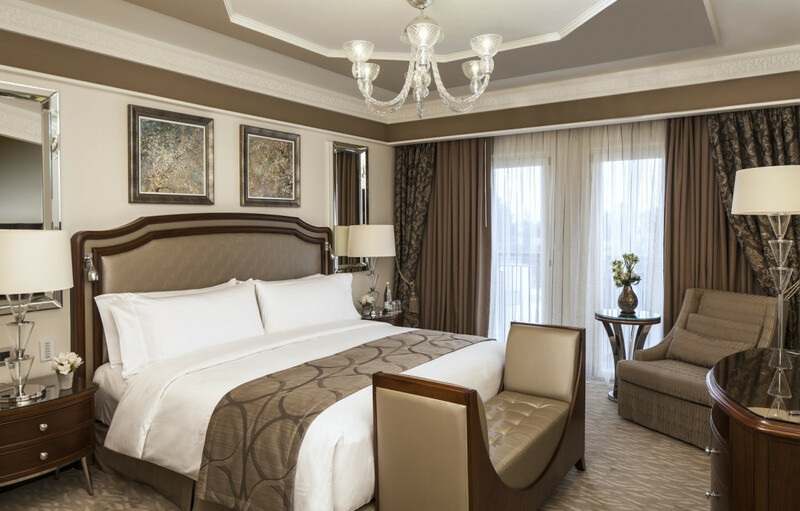 What makes a hotel room stand out above the rest that allows it to be voted “Best Hotel in the Middle East” by Conde Nast Traveler Magazine? 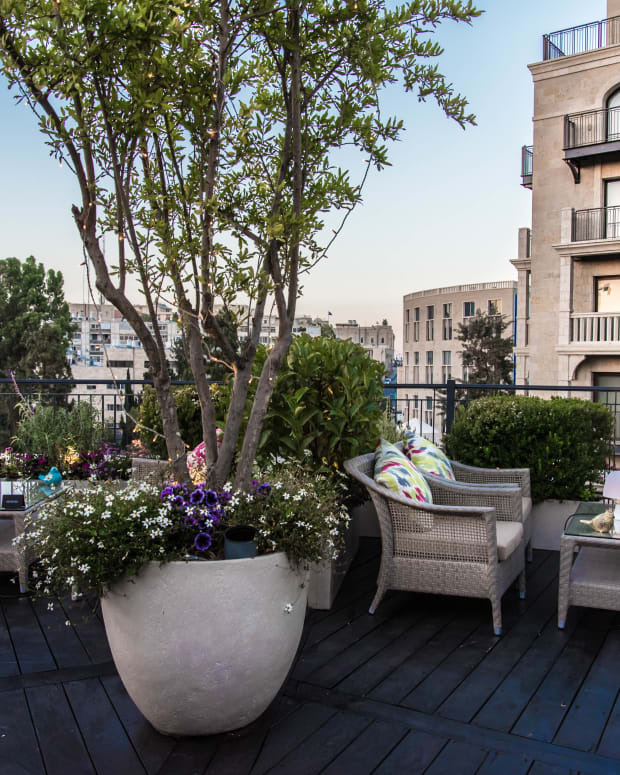 We asked Riki Jerbi, Personal Concierge at the Waldorf Astoria Jerusalem, to give us a peek into their hotel rooms and the world of luxury travel. 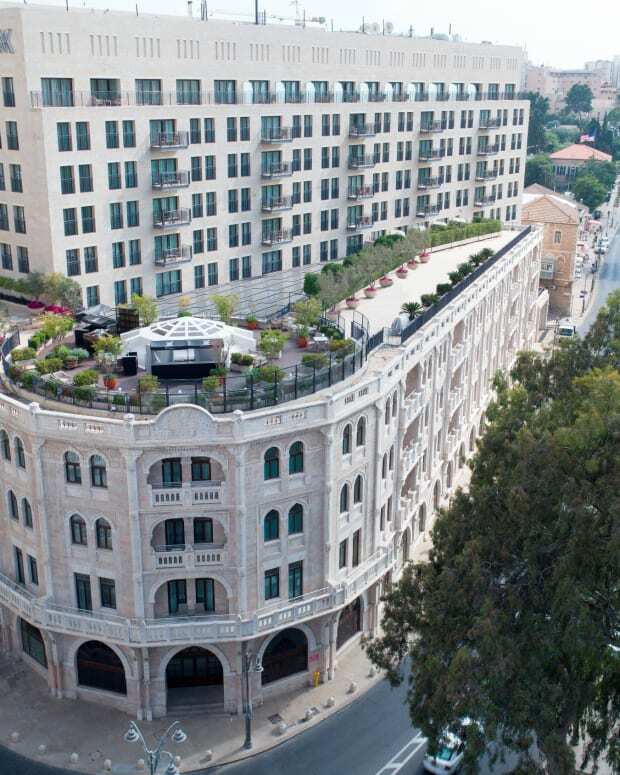 The hotel offers several levels of guest rooms, ranging from the Superior Room to the Palace Suite, widely regarded as one of Israel&apos;s most luxurious options for dignitaries and national leaders from around the world. 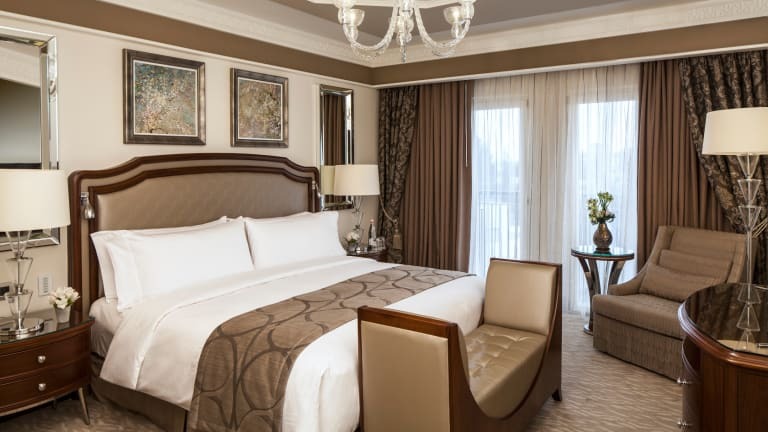 While the room levels differ in terms of size and specific layout, all of the more than 230 guest rooms are defined by the same commitment to comfort, luxury and personal touches. 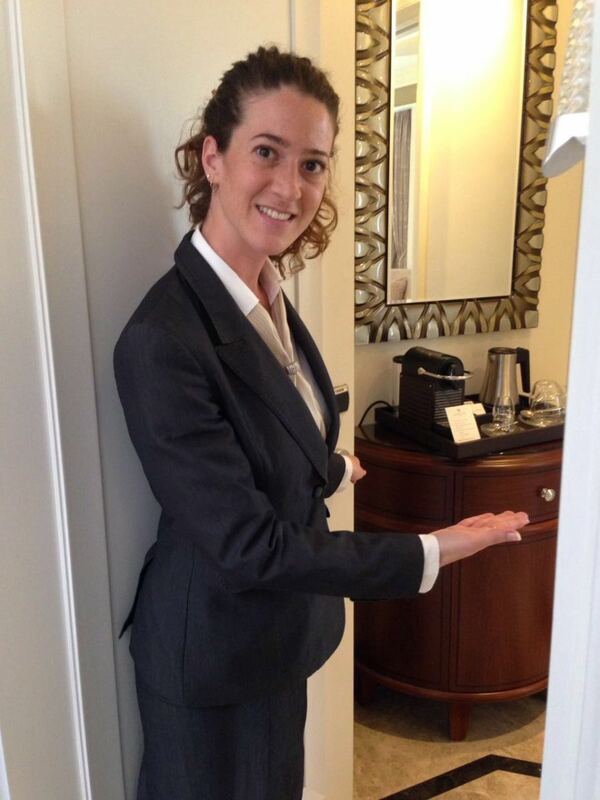 Upon arrival, guests are welcomed by their personal concierge who takes them to their room and gives an overall introduction to the facilities and services. 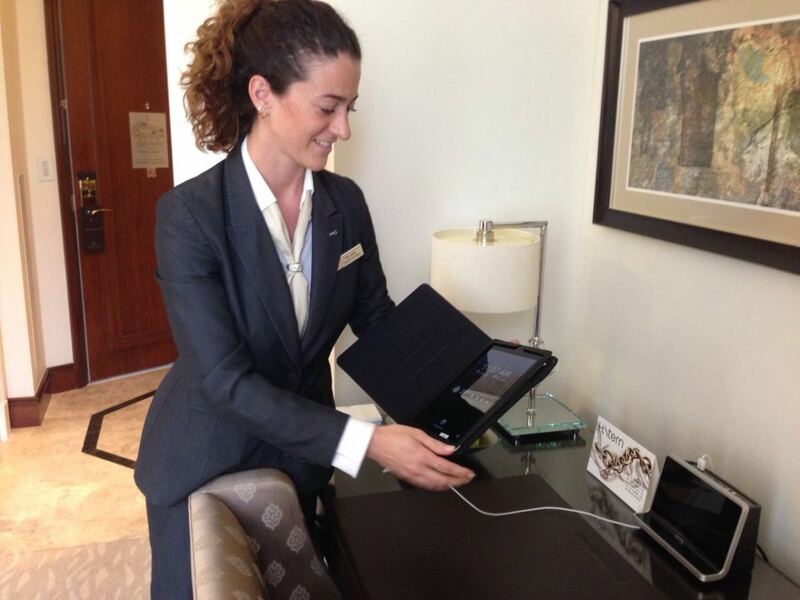 Every guest is presented with an iPad available throughout their stay which makes all types of services available at just a finger-click. Included is control over the room lighting and temperature which offers many options to create just the right setting for relaxation or work at any time of day or night. 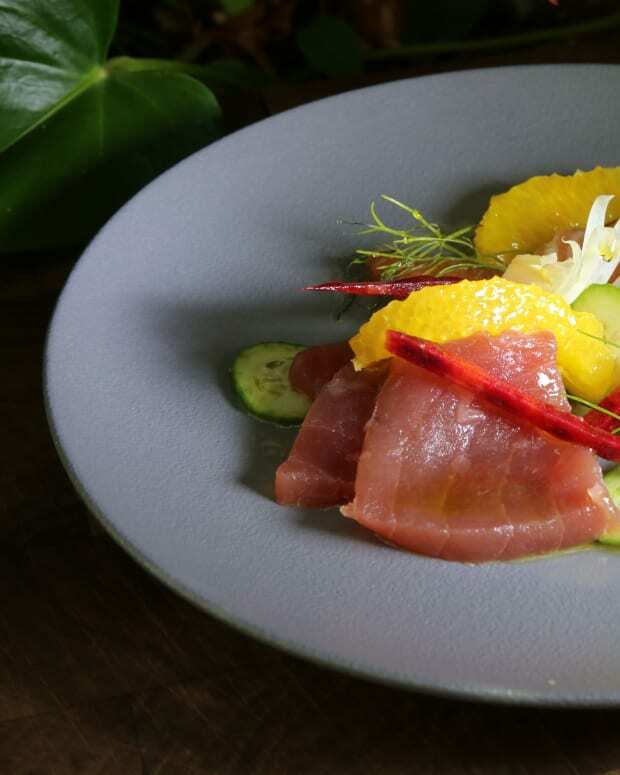 For Shabbat, a simple engaging of the “Shabbat Mode” allows a one-click assurance that all the relevant sensors and locks have been customized for the needs of observant guests. Guests can also choose to set their own Shabbat schedule and customize their room to their exact wishes. Entry into the room instantly reveals what sets this hotel experience apart, with an interior design that combines old-world charm and a distinctive Jerusalem palate with modern convenience. 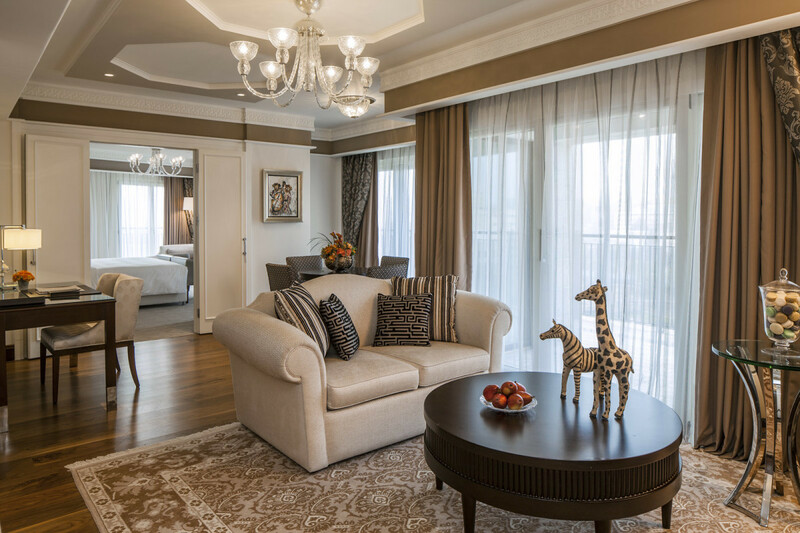 Plush carpets adorn the living and sleeping space while the bathrooms are fitted with high-quality marble and stone. The bedding is all 500-thread count Egyptian cotton which affords a level of comfort associated only with the world’s finest hotels. All rooms are provided with 100% cotton robes available for purchase prior to leaving the hotel- an option taken by many guests who quickly realize this is a luxury one doesn’t want to be without. Israeli-produced Ahava lotions and beauty products are also included to ensure that extra level of personal pampering. And for those who just want to soak in the tub without missing their favorite show, don’t forget to check out the TV screen which appears from behind the bathroom mirror. The hotel also equips every guest room with a personal Nespresso cappuccino machine including a variety of coffee flavors, allowing you to have a fresh cup of brew whenever and however you’d like it. 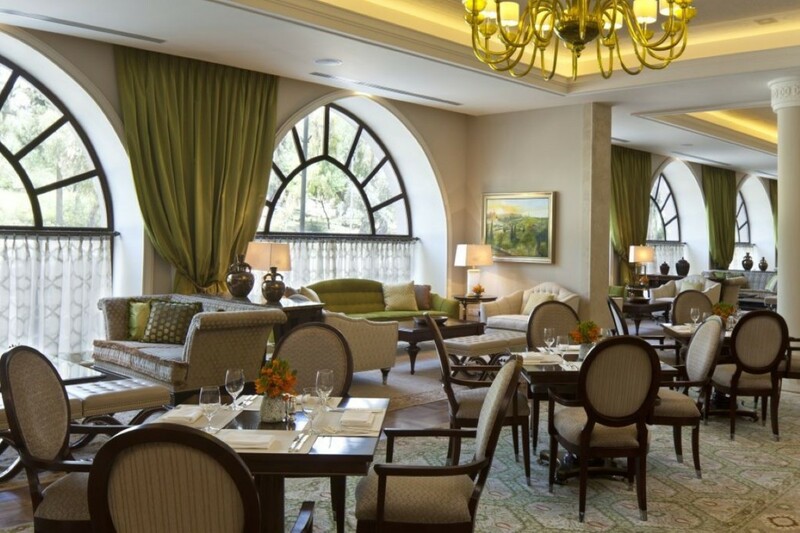 The Waldorf Astoria Jerusalem also recently announced a partnership with leading luxury tea provider, Ceremonie Tea. 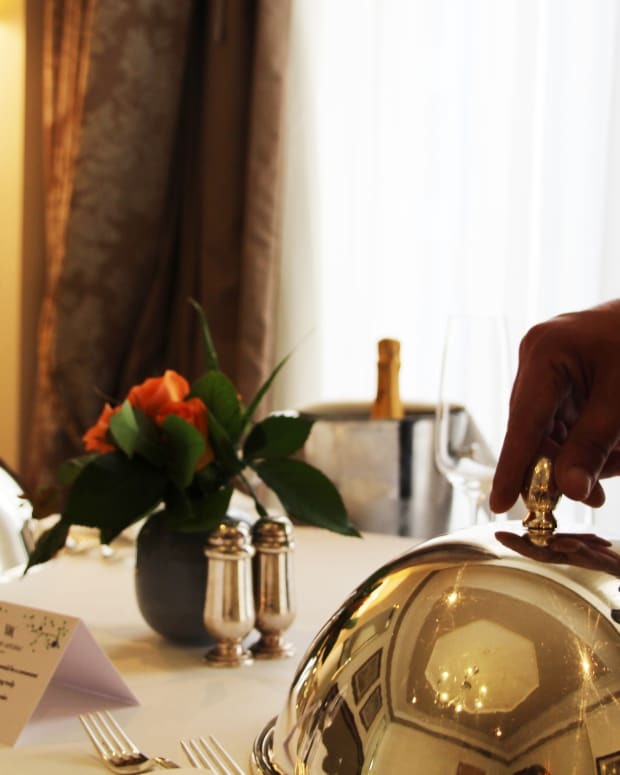 All rooms are provided with a variety of flavors featuring whole tea leaves spices, herbs, and flowers from the finest tea gardens, combined together to create the perfect cup of tea with which to relax on the balcony. With the recognition that in today’s day and age even the most relaxing vacations often require some level of connectivity to the office or family and friends abroad, every room is provided with Wi-Fi and is a charger box and currency converter to accommodate multiple devices at a time. And beyond the facilities and design that ensures ultimate luxury, the hotel’s staff is available at all times to respond to any request. 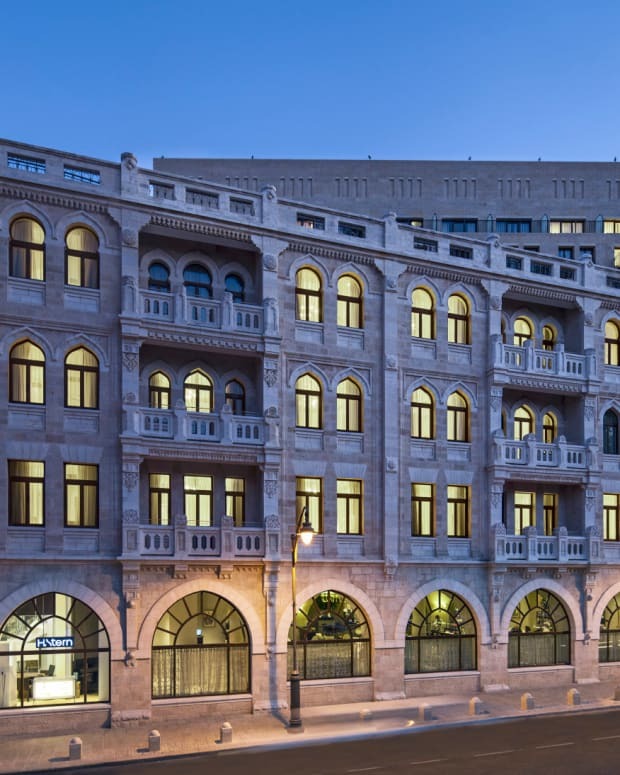 It is this commitment which provides guests the feeling that they are staying in a world-class hotel and has enabled the Waldorf Astoria Jerusalem to quickly become one of Israel - and truly the world’s - finest.